I've been a fan of the Dallas Cowboys football team since I was a young child. 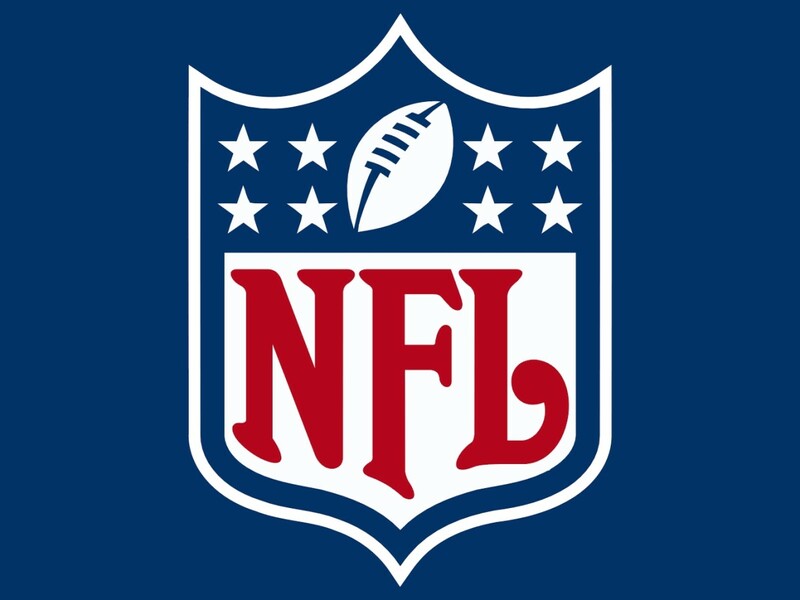 You can probably imagine how disappointed I was with the embarrassing loss to the Chicago Bears on ESPN's "Monday Night Football" earlier this week. Since the early 2000s, the Cowboys have had various wide receivers comes and go. 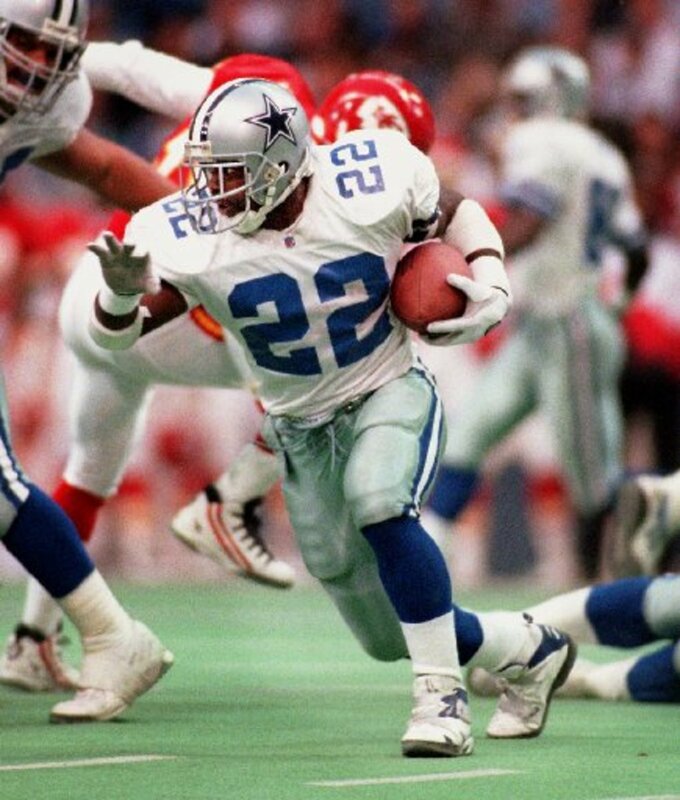 Names like: Terrell Owens, Terry Glenn, Roy Williams, and Rocket Ismail are just a few names Cowboy fans may remember. Currently, Cowboys receiver Dez Bryant wears the number 88 jersey for Dallas. Bryant, who was a first first pick of the Cowboys in the 2010 NFL Draft, dropped several passes in the defeat to the Bears. Bryant has yet to live up to his first round draft pick. 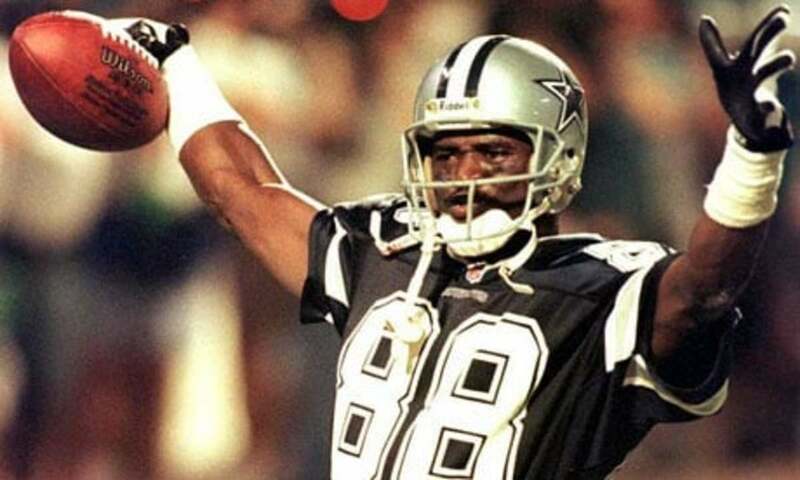 Watching how Bryant and the other receivers performed made me think about a former Cowboy receiver, who also wore the 88 jersey; Michael Irvin. Because of his various legal issues, along with his often outspoken personality, Irvin is regarded as one of the most controversial players in Cowboys history. However, that's not what this article is about. I thought I would give a tribute to the Cowboys legend, who was known as "The Playmaker". He indeed was just that during his playing years with the Cowboys. Early life and collegiate career. 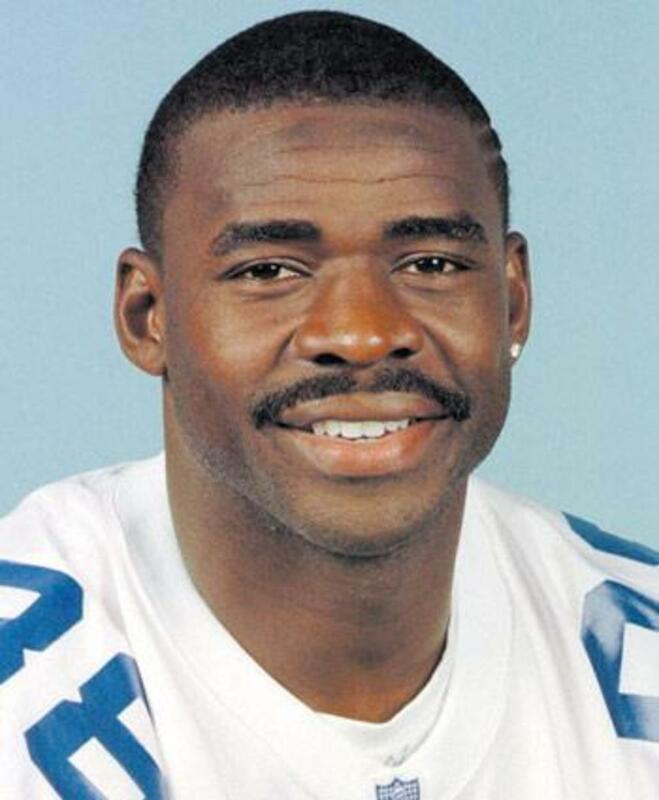 Michael Irvin was born in Fort Lauderdale, Florida on March 5, 1966. Irvin was a star football athlete at two different high schools in Florida before being heavily sought after and recruited by the University of Miami. Irvin excelled at Miami under head coach Jimmy Johnson, who he would later play for in Dallas as well. Irvin set school records for receptions(143), and receiving yards(2,423). Irvin's receiving yardage record would later be broken by Santana Moss. Irvin's other achievements at Miami include being part of the 1987 team that won the National Championship. After playing two years at the University of Miami, Irvin declared himself eligible for the 1998 NFL Draft. Irvin was inducted into the University of Miami Sports Hall of Fame in 2000, and remains a strong supporter of the school. Time with the Dallas Cowboys. Career ending injury, and career accolades. Irvin had productive years in 1997 and 1998, however, his career would be placed in jeopardy in the fifth game of the 1998 NFL season. While playing a game against the Philadelphia Eagles at Veterans Stadium, Irvin was tackled awkwardly by a defense back and went head first into the turf. I remember watching that game, and cringing at how Irvin's head hit the turf. Irvin would have to be carted off on a stretcher. Eagle fans at Veterans Stadium cheered at the sight of Irvin being injured. Irvin sustained a serious spinal cord injury that would force him into retirement. Irvin finished his NFL career with 750 receptions for 11,904 yards, and 65 touchdown passes. Irvin was inducted into the Professional Football Hall of Fame on August 4, 2007. The emotional speech by a tearful Irvin was well received by both fans and critics of Irvin. 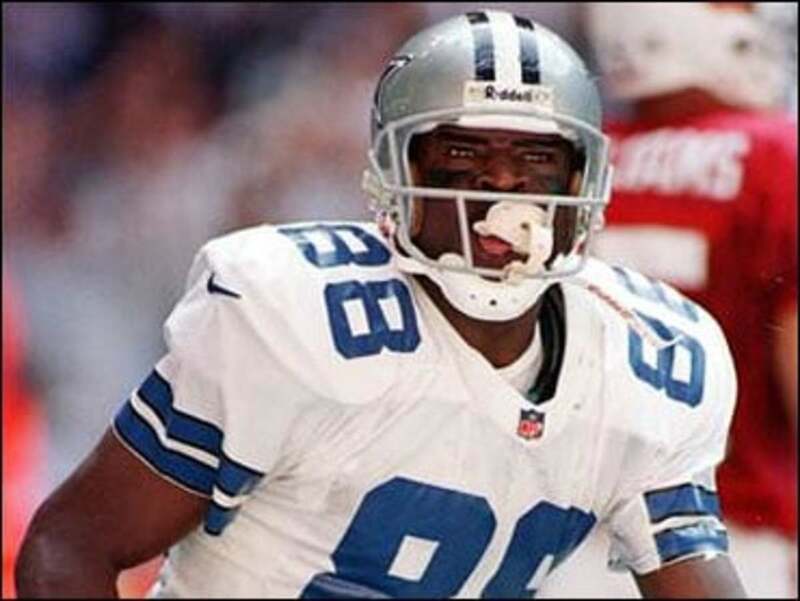 Although Michael Irvin was a controversial figure in football, there is no denying that he was a great receiver and player in general. I used to love watching Irvin play when I was a child. He was never the fastest receiver, but he always managed to make plays when needed. In my honest opinion, the Cowboys haven't had a consistent receiver who worked as hard as Irvin, or have measured up to this production. Despite his often flashy and brash style of play, many of Irvin's former teammates have praised him for his work ethic. 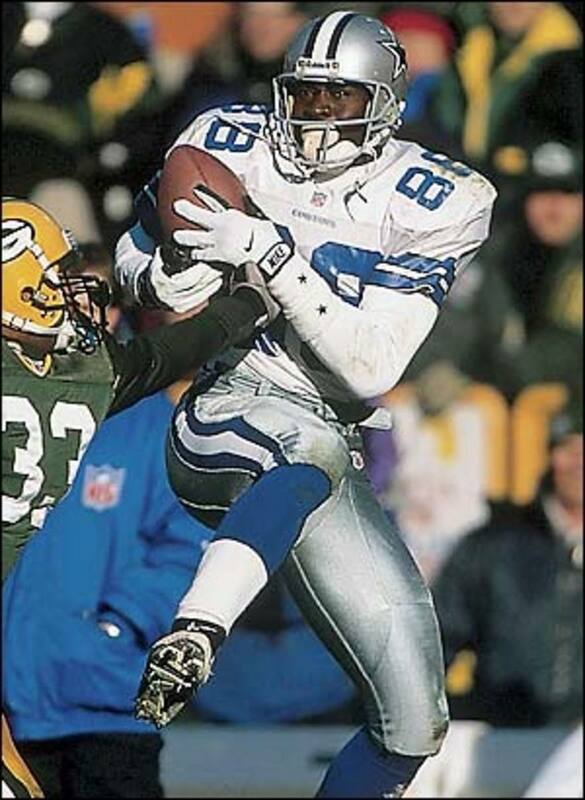 The Cowboys are obviously missing the kind of receiver that Michael Irvin was these days. As fans, we can only hope that another big time "playmaker" receiver will come around in the future. @Larry Rankin, That's totally understandable. I think it's like that with most football fans. You're similar to a lot of people in Jerry Jones being the main reason for the Cowboys not being liked. Thank you for viewing and commenting. Have always had a love/hate relationship with the Cowboys. Would be easy to like if not for Jerry Jones, but I digress. Good article. Thanks a lot Miller2232 for reading. Michael was definitely a true showman. I wish his career would have lasted longer. Definitely one of my favorite players to ever play with the Cowboys. 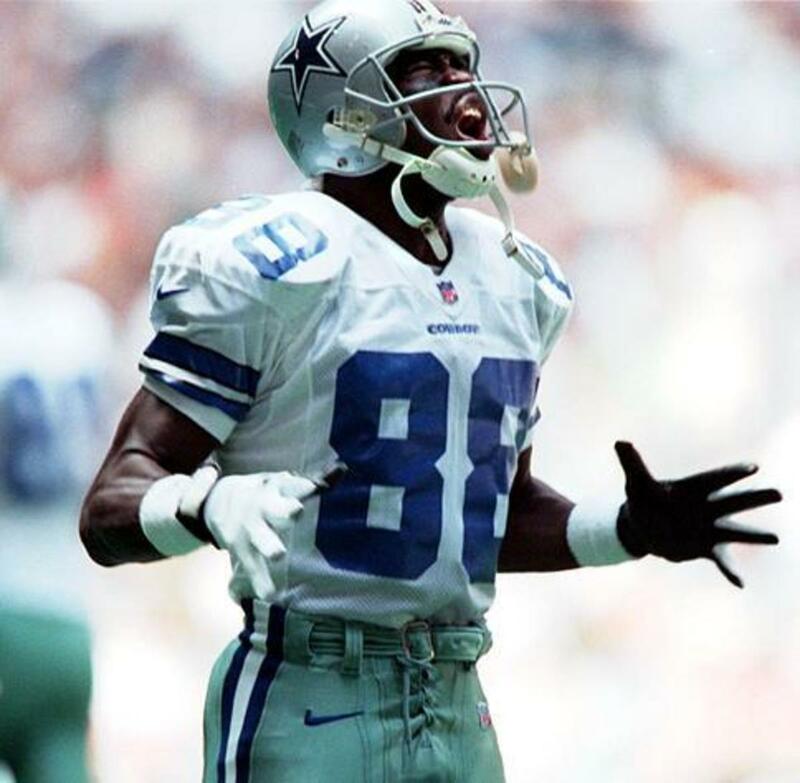 Michael was a true showman and demonstrative because when those lights were on, it was time to show the football world who is Michael Irvin and he was good. It was very unfortunate his career came to an abrupt ending in Week 5 of 1999 in (of all places) Philadelphia when the forehead of his helmet hit that hard turf in veteran stadium and jammed his neck. Irvin had a few years left in him before that career-ending neck injury. Hey andyglean. Thanks for stopping by. I agree with you about Michael. Definitely was an amazing and gifted player, but he wasn't all that good behind the mic as you said. 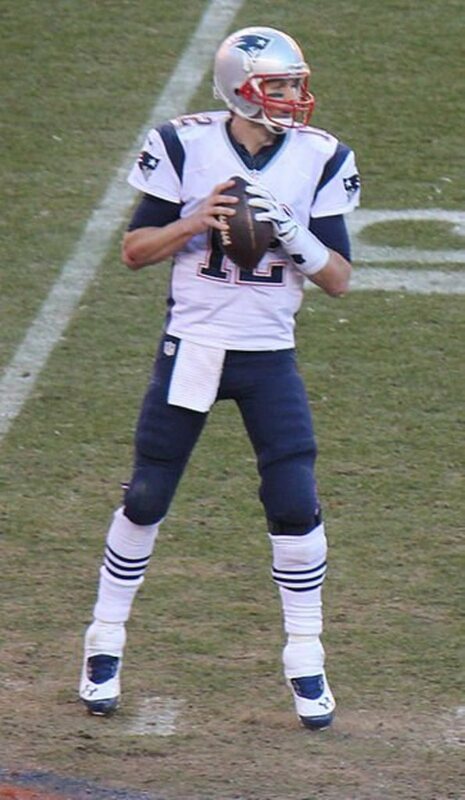 He is still one of my favorites to ever play the game. Hey benisan85745. Yes you are correct, Irvin was the last to play for Tom Landry. Drew Pearson was before my time, but I've heard a lot about him over the years. Thanks a lot for your response and feedback. I appreciate much. Michael Irvin, when he retired...that was the end of the era for those who were coached under Tom Landry. Although 88 is and will always be linked to greatness, the true 88 for me was Drew Pearson.